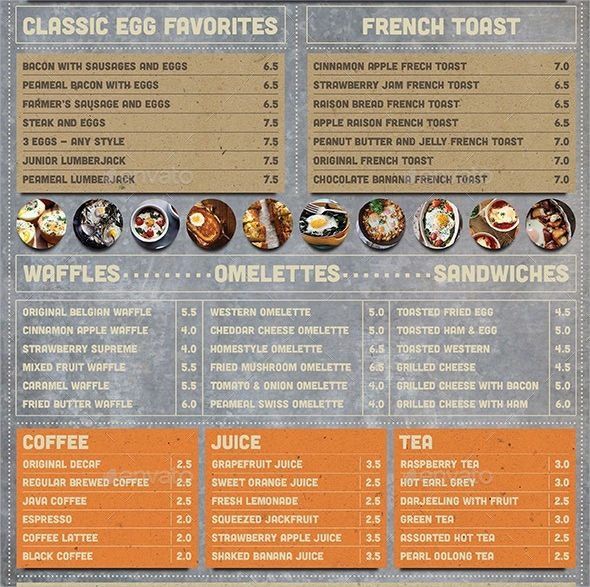 Restaurants and hotels require the best breakfast menu for people of every age group. 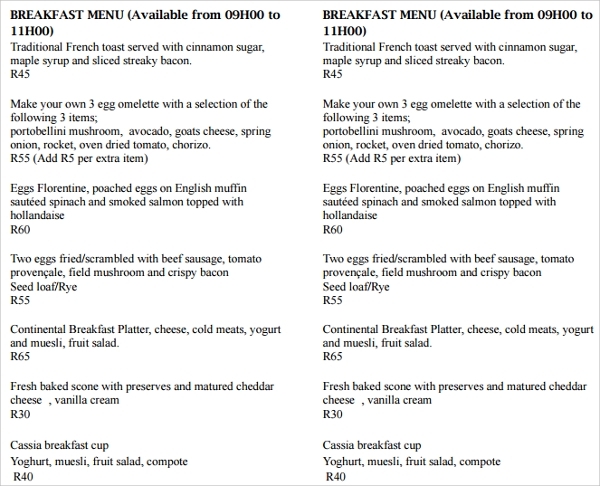 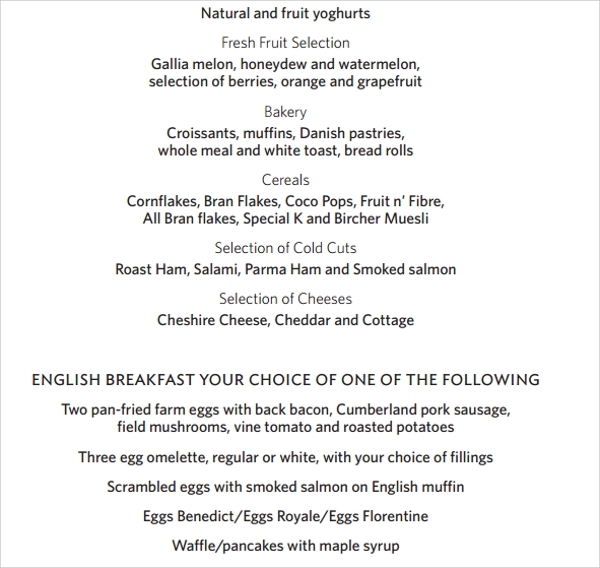 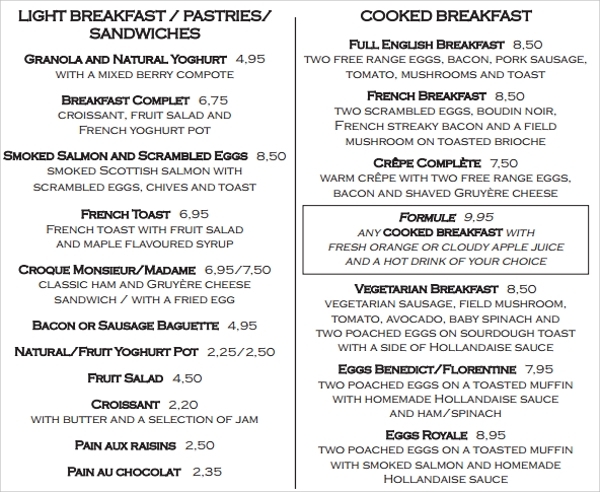 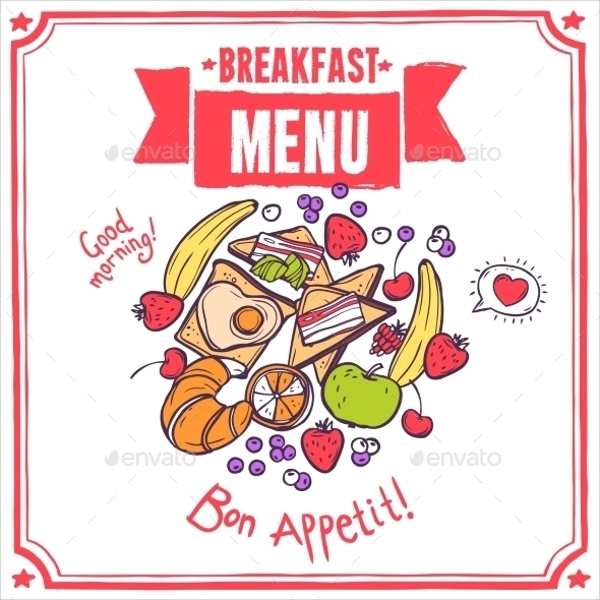 A good breakfast menu template bears a wide variety of breakfast based upon the choice of people. 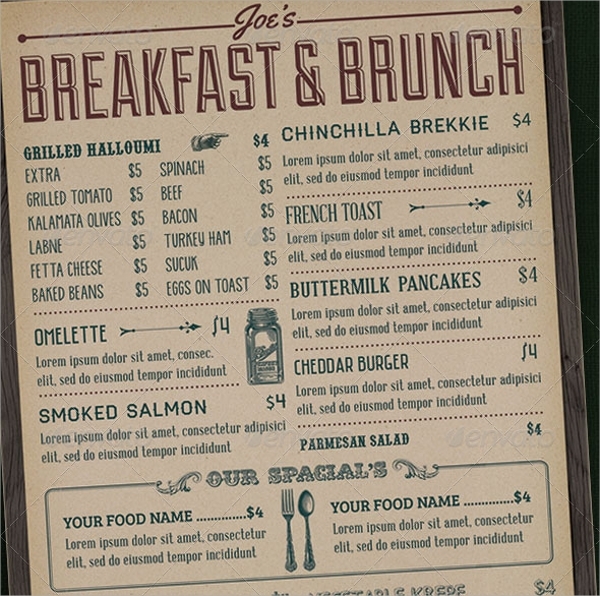 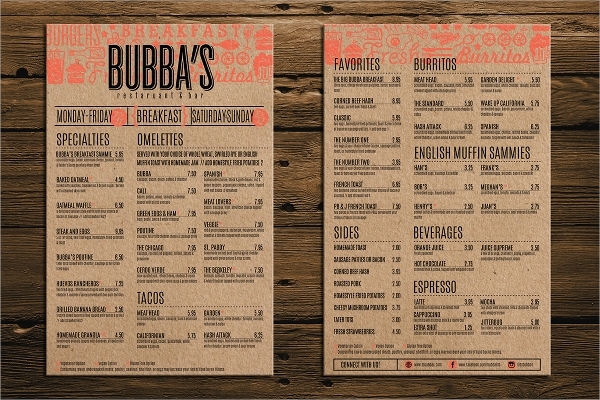 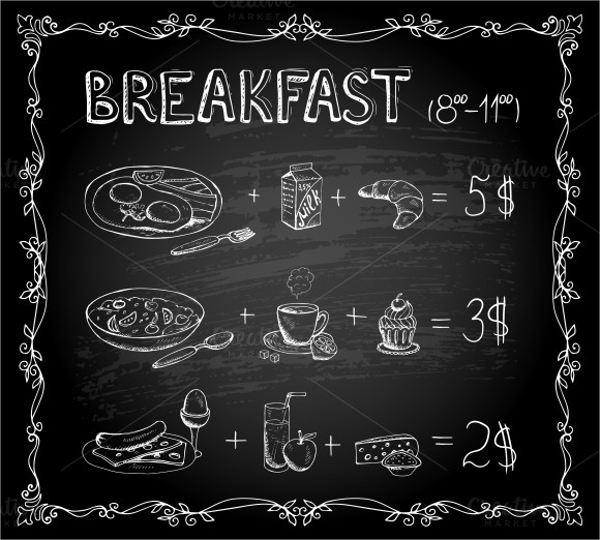 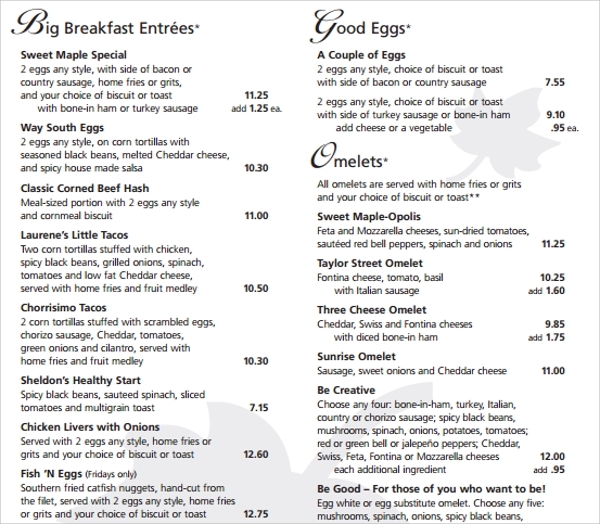 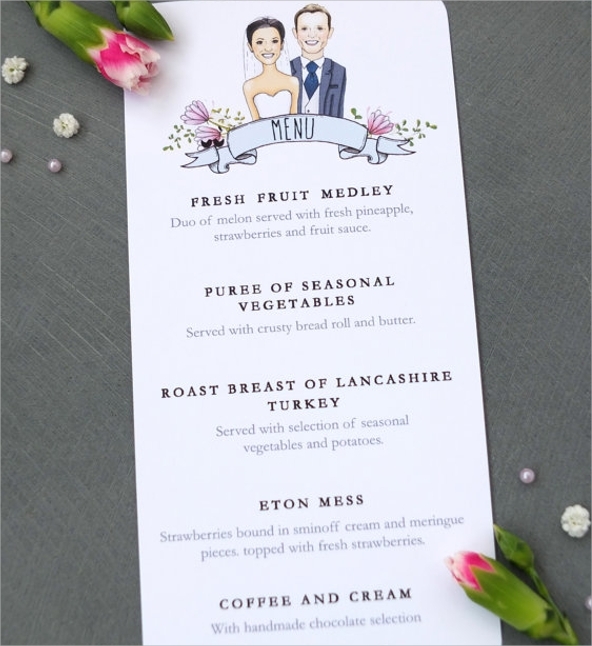 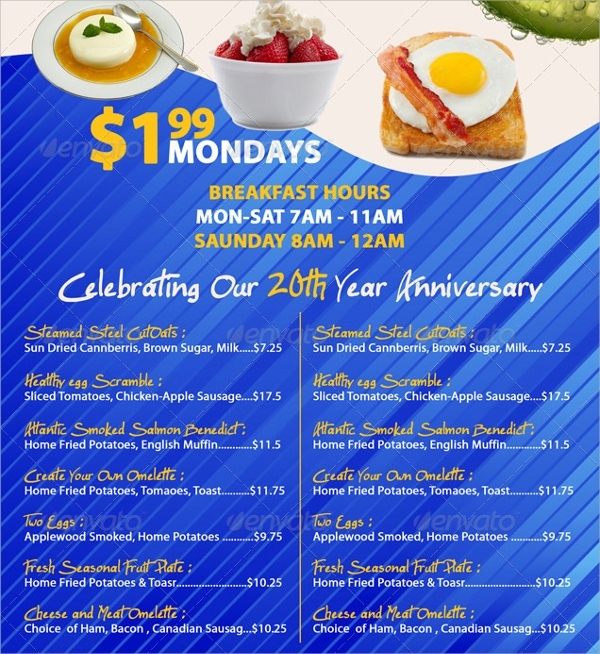 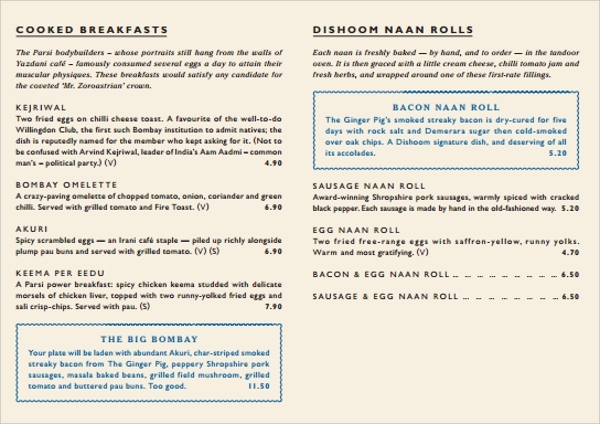 You need nothing but a sample menu breakfast template for making the things right and attracting customers. 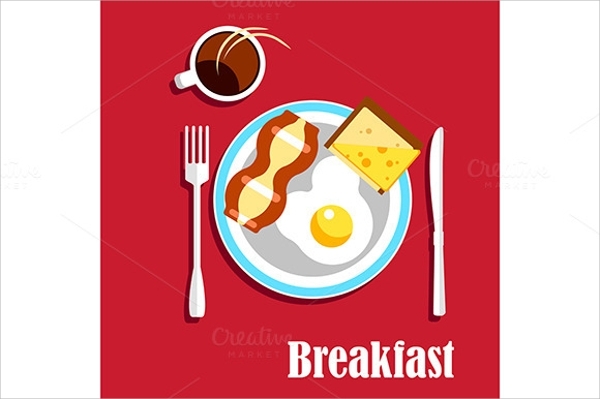 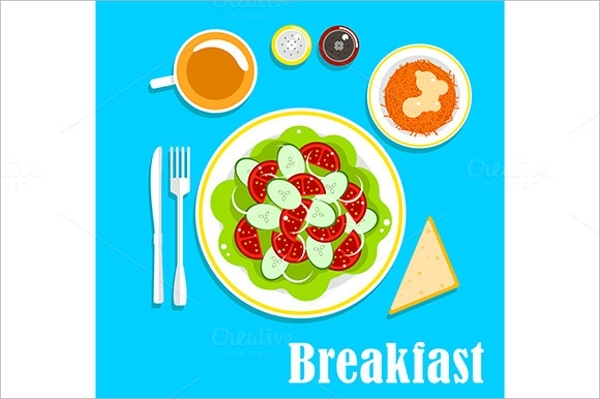 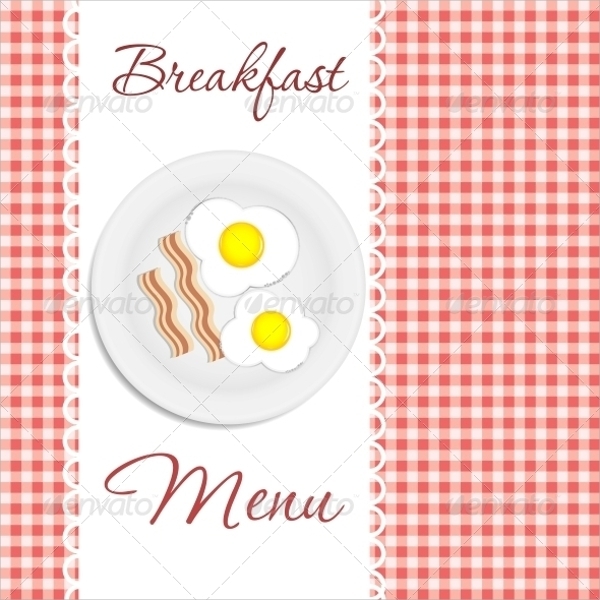 sample breakfast Food Menu Template are required by every food zone owner who wants to represent breakfast items in an organized way. 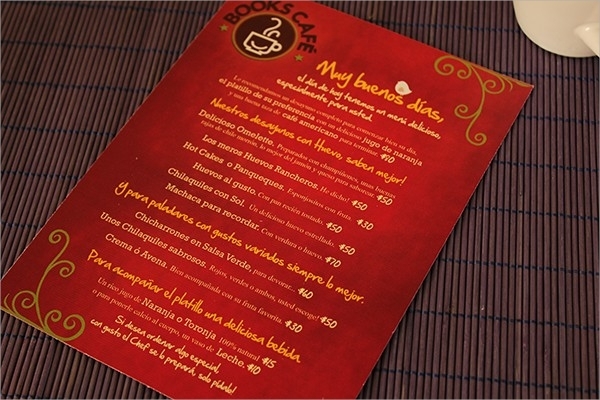 You can download them in PDF, word and other format and print them easily without making copies. 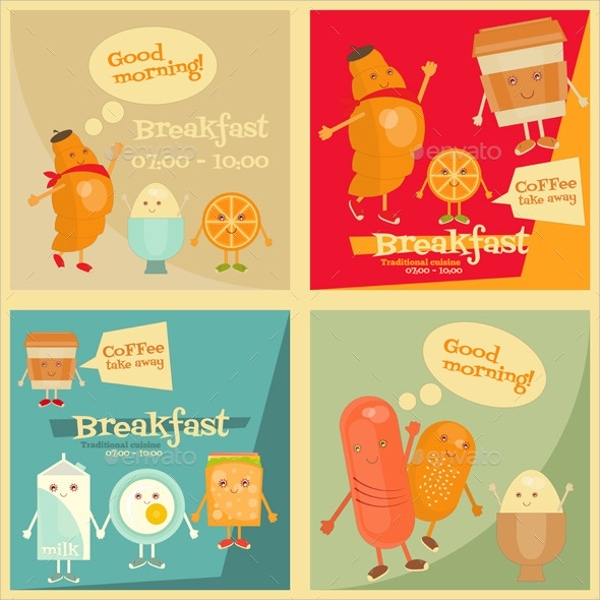 We have also a lot of examples of them and samples too so you can get the best one of them as per your requirement.